How do I track my client's pain and adherence? 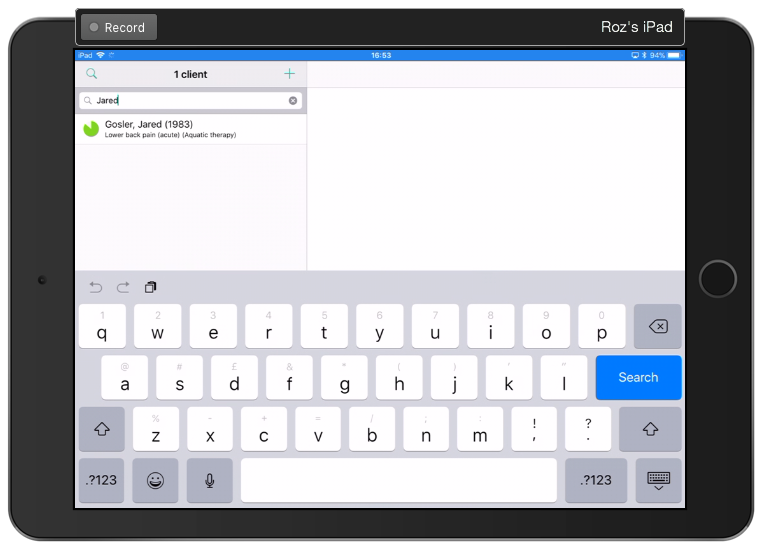 Physitrack allows you to track your client's pain and adherence with their exercise program. 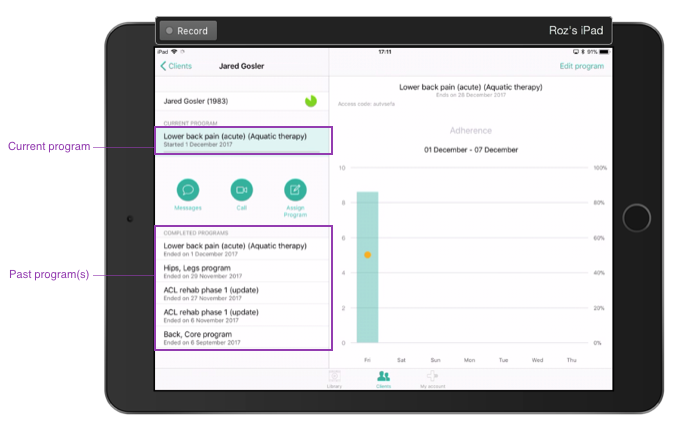 To track your client's pain and adherence, you must switch this option on at the initial assign stage for their program. Not sure what this is? Read our help document here.